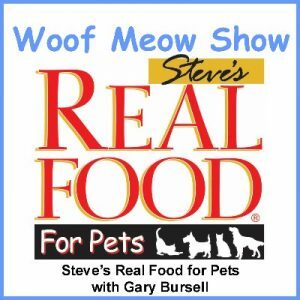 In this episode of The Woof Meow Show from March 23rd, 2013,,Don and Kate talk with Nicole Lindsley of Steve’s Real Food for Pets. 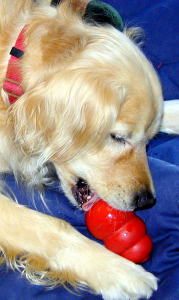 We discuss the Steve’s product line, formulas specific to dogs and cats, how much it costs to feed Steve’s, the benefits of feeding a raw diet, and how Steve’s product differs from a home-prepared raw diet and some of the other commercial raw diets. In this episode of The Woof Meow Show on March 16th, 2013, Don and Kate talk with Gary Bursell, owner of Steve’s Real Food for Pets, about the rationale for feeding pets a raw diet and the status of the raw pet food industry. 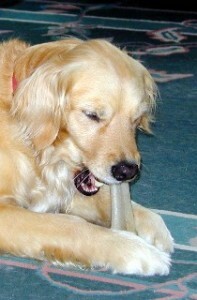 Don and Kate also share their experiences feeding raw over the past eleven years.